Kennebunkport Maine affordable Inn lodging at you to come relax, watch the lobster boats in the river, smell the fresh clean Maine air, walk the beach - pick up shells, and renew old acquaintances. 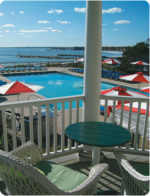 At the Fontenay Terrace we offer affordable Kennebunkport Maine Inn lodging. Our air conditioned rooms have private bath, mini refrigerator, microwave, wireless internet, hair dryer, in-room coffee, Cable TV, credenza, sitting area, picture window and outside sitting area facing a shaded lawn on the edge of a tidal inlet.rnWe live on the premises and we and our staff will do our best to make your stay enjoyable, relaxing, and fun. Casual elegance, timeless architecture, a superb location and outstanding staff make the Kennebunkport Inn in Southern Maine the ideal choice for a romantic getaway, active vacation, family celebration or business retreat. A wide array of services and amenities, a sophisticated, modern blend of exceptional service and attention to detail ensure a positively memorable stay. 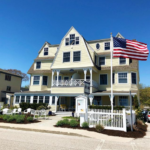 Our Kennebunkport Inn is poised to exceed your expectations year round and offers a prime location in the heart of Kennebunkport, Maine’s bustling Dock Square. 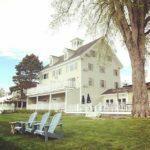 A timeless, local landmark since 1899, the Kennebunkport Inn was once a tea merchant’s expansive mansion and captures the classic elegant appeal of that era, coupled with modern updates. A recent renovation refreshed the common areas of the Inn, creating airy, light social space for our guests to mingle in and enjoy. One visit and you'll discover why the Kennebunkport Inn was selected as one of the Travel Channel's "Maine Best Escapes". The Nonantum delivers on the promise of a genuine Maine waterfront resort. It’s steeped in casual historical elegance - with just the right modern comforts. 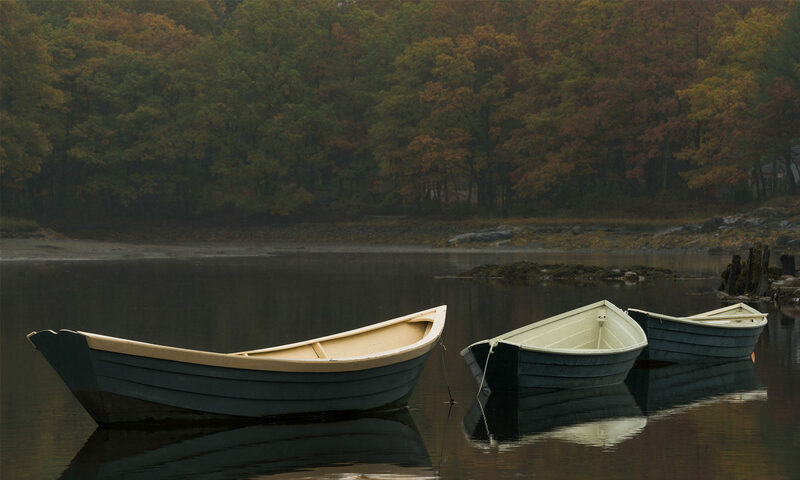 On the water in Kennebunkport, Maine, the Nonantum offers everything you need to create life-long memories.